It is of value to stay current on research about what are the most effective protocols for various diagnoses and conditions and to utilize available technology in treatment, toward which Redding Physical Therapy commits time and resources. Yet, it is the skill level supported by extensive experience in the treatment team that really creates the treatment outcomes. 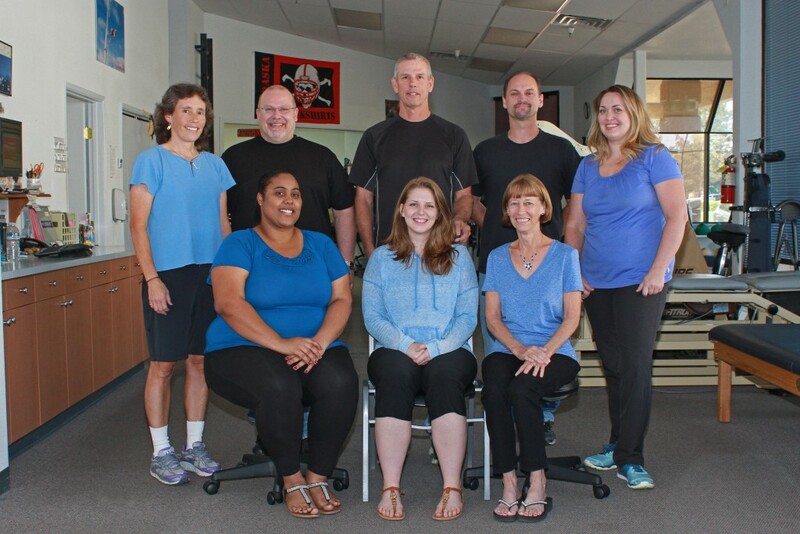 Our treatment team has been mostly intact for over 20 years. With each of our therapists having 25 years’ experience, the initial evaluation and subsequent treatment plan, the cornerstones of treatment, are thoroughly detailed and view the injury or condition in the context of overall function. This is key since a condition and its related body part[s] can be the result of dysfunction elsewhere, i.e., knee pain related to a problem in the foot. You can have the utmost confidence that the treatment plan, always individualized, and the team implementing it are highly skilled and well-coordinated.